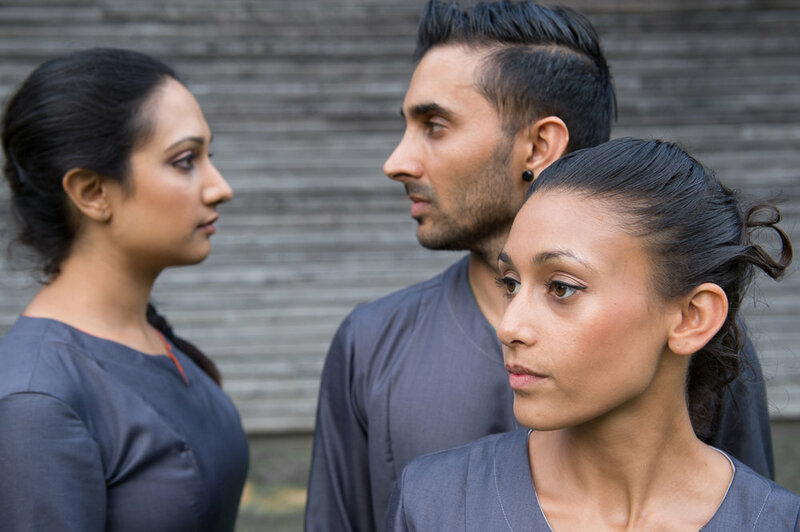 Akademi is the UK's leading South Asian dance company. 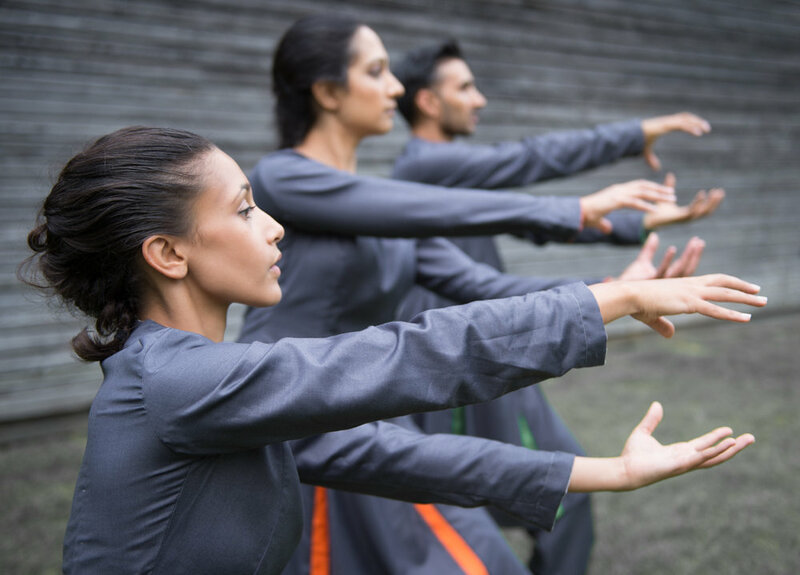 Established in 1979, they have taken South Asian dance into various spaces and audiences. Their residency is taking place at Watermans Arts Centre. Their latest show Paradiso: Man’s Enduring Search for Perfection brought together an international creative team and a diverse cast to create cosmic choreography. Inspired by the final part of Dante’s Divine Comedy and the astrological influences of the Navagrahas (nine planets) of Hindu mythology, the production combined dance, music, speech and spectacular visual tableaux. Akademi is delighted to have received the Circulate Commission and is really excited to begin a second phase of creation in residency with our host commissioner Watermans Arts Centre. We wouldn't be able to develop the work to tour or reach out and engage with diverse communities without this support. We believe that through this partnership we will develop an engaging outdoor performance of quality that is fully accessible.